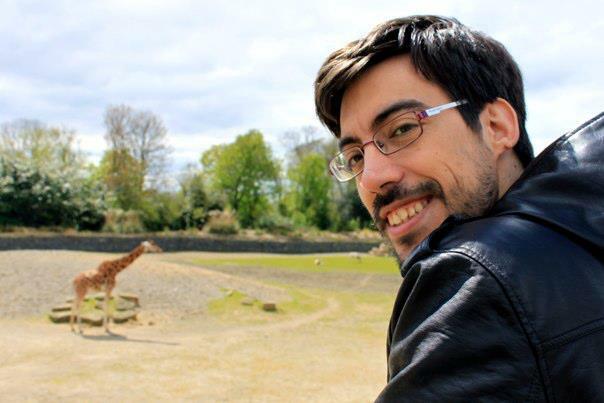 Hi, I’m Antonio Martin-Carrillo, a post-doc researcher and assistant teacher at University College Dublin, in Ireland. My research involves the understanding of how gamma-ray bursts (GRBs) are produced and what their main properties are using multi-wavelength observations. I am also interested in high-resolution timing analysis of pulsars that emit in the X/gamma-ray regime. I love teaching, coding, solving puzzles and of course, trying to explain with easy words what I, and my colleges, do for living, which is the main goal of this blog. Hi, I'm Antonio Martin-Carrillo, an astrophysicist working at the University College Dublin, in Ireland. My research involves gamma-ray bursts and pulsars. I love teaching, coding, solving puzzles and of course, trying to explain with easy words what I, and my colleges, do for living. If you want to know more about what I do, click on my image.